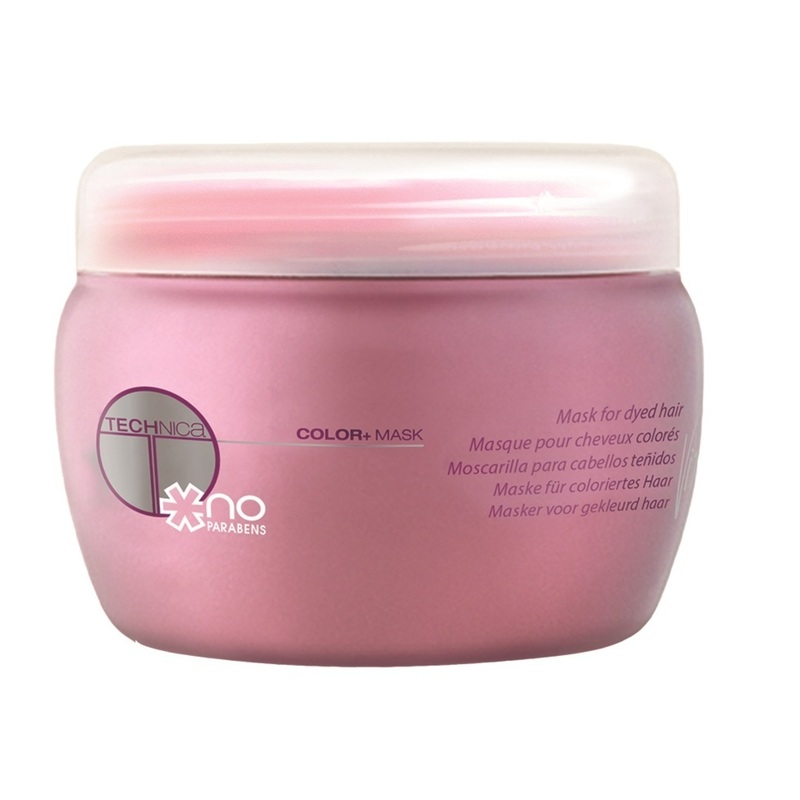 Intensive treatment to protect colour. Color+ technology sets the colour pigments inside the hair fibre, guaranteeing colour fidelity and increasing its duration by 40%. The soya proteins restructure and repair hair. The antioxidant action guarantees the colour stays bright. Vitalsoft improves the hair’s softness and brightness.